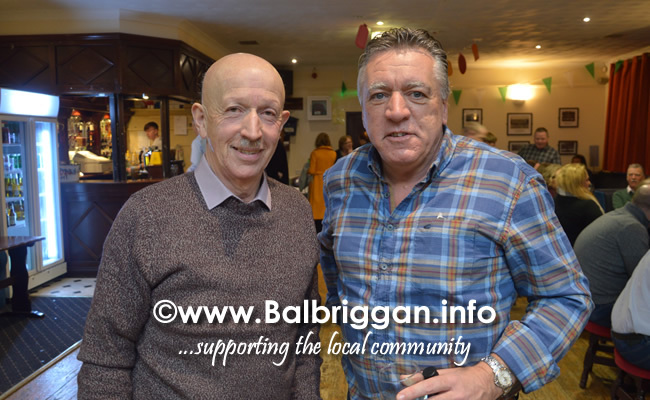 It was a great night last Saturday night at the O’Dwyers Strictly wrap up party. 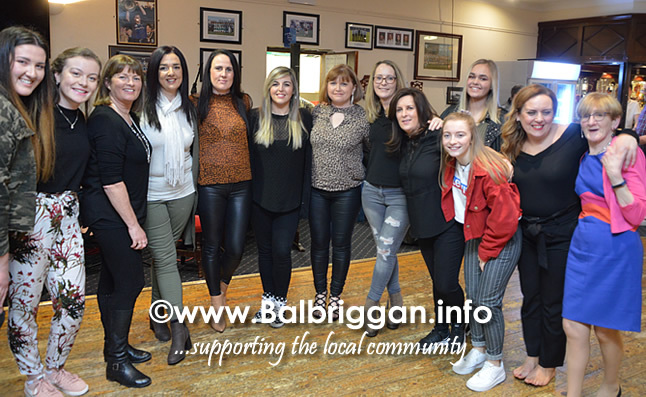 The dancers and the team at O’Dwyers GAA club did a great job to raise funds for the new clubhouse for which planning has now been granted. 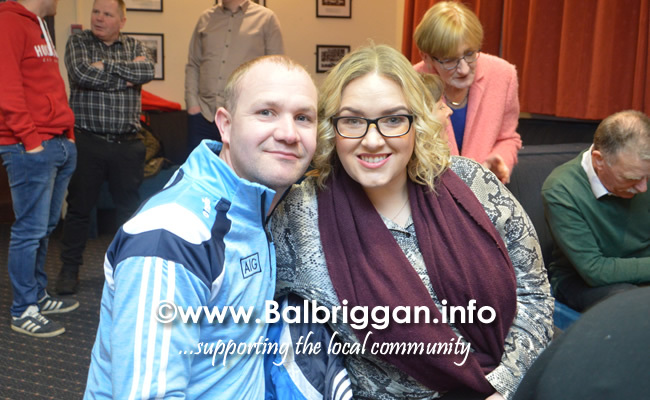 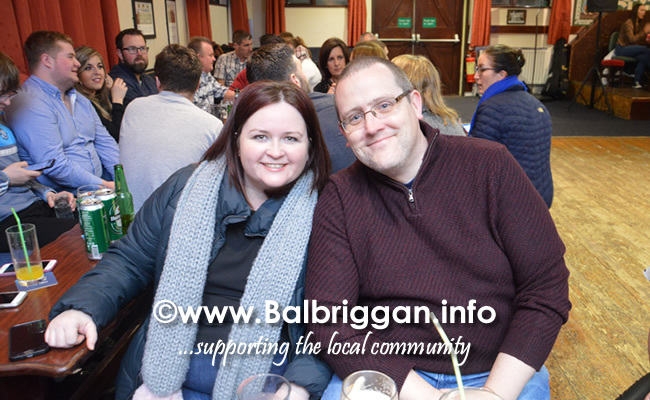 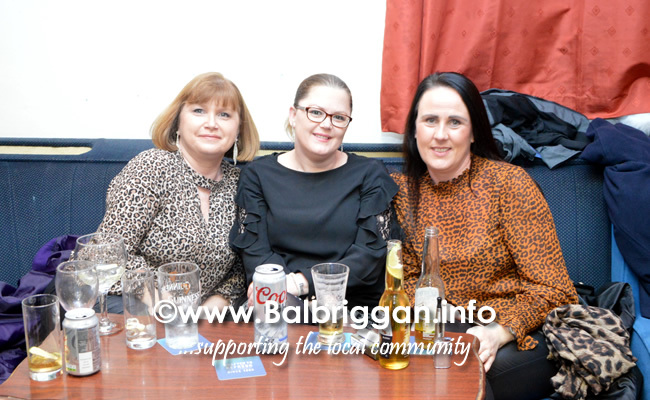 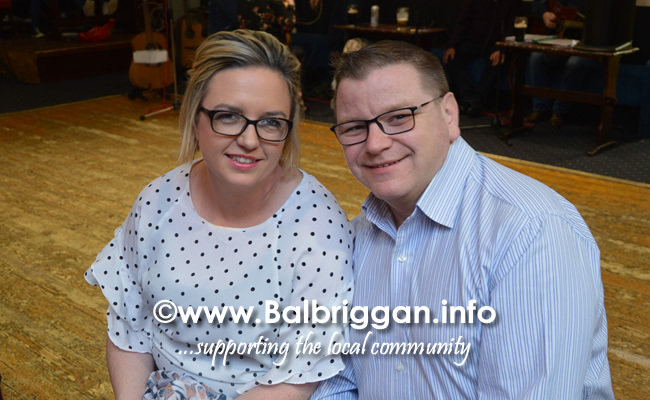 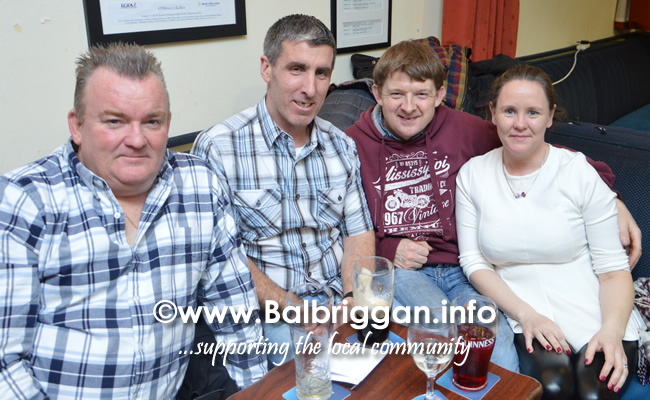 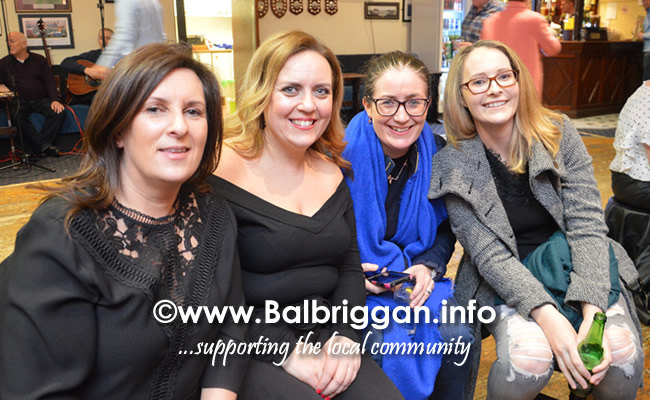 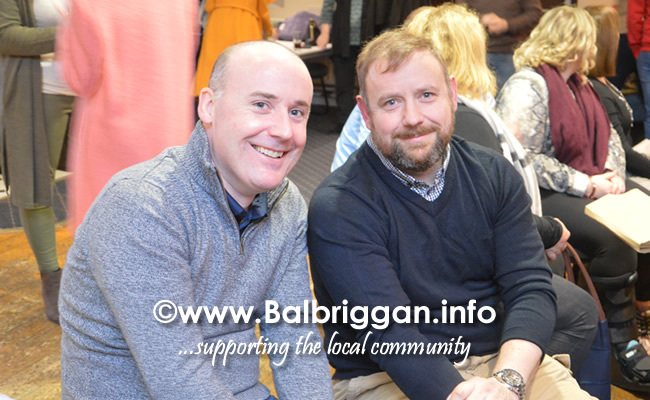 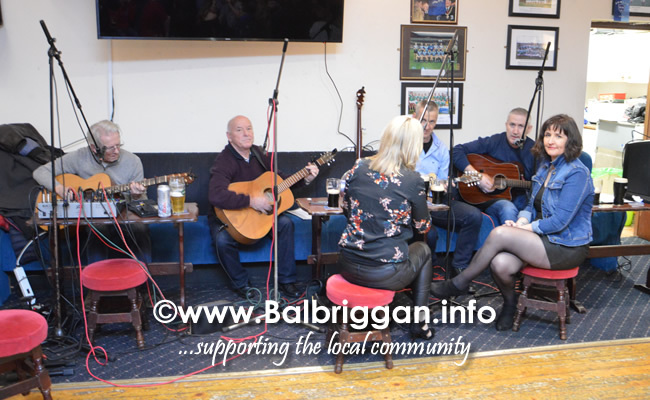 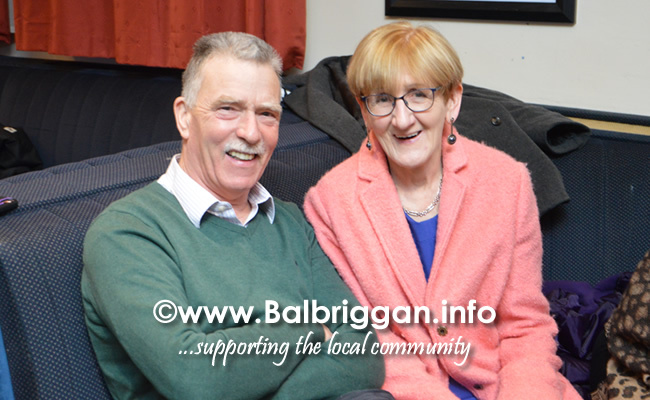 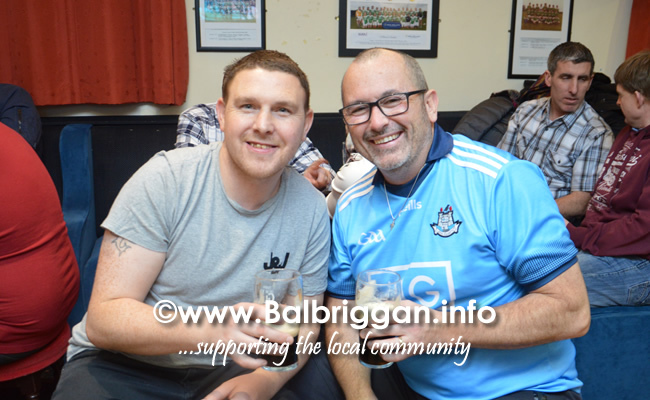 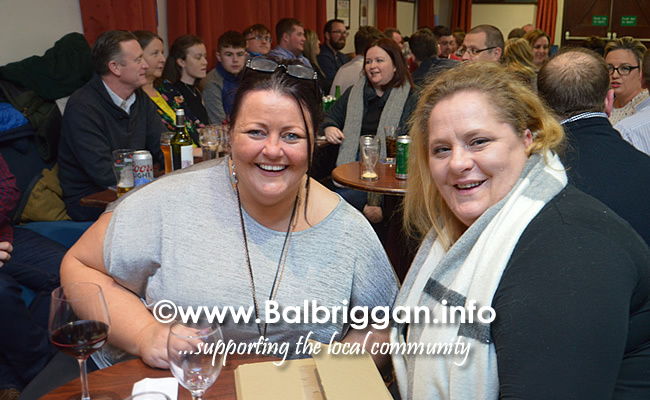 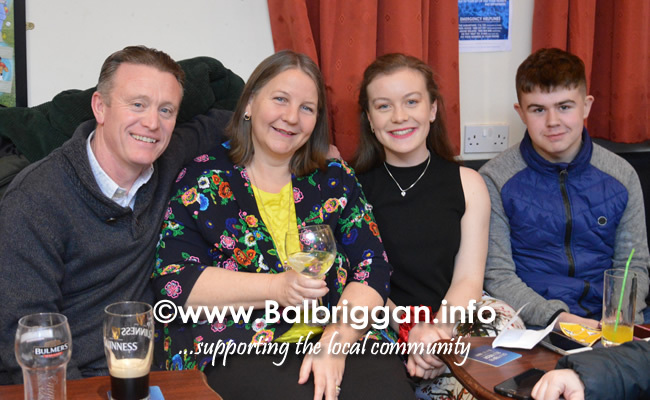 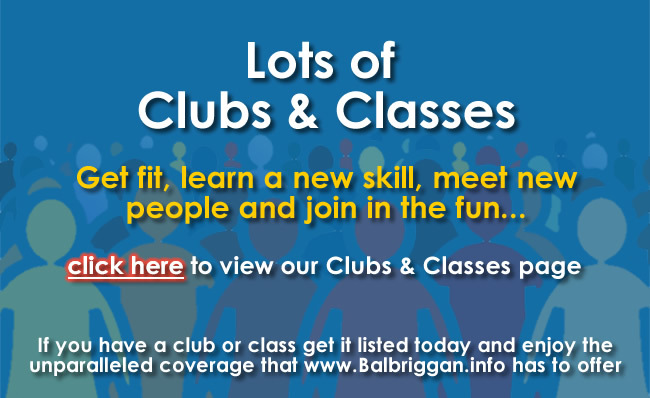 The event really brought people together and showcased the community spirit that exists in Balbriggan. 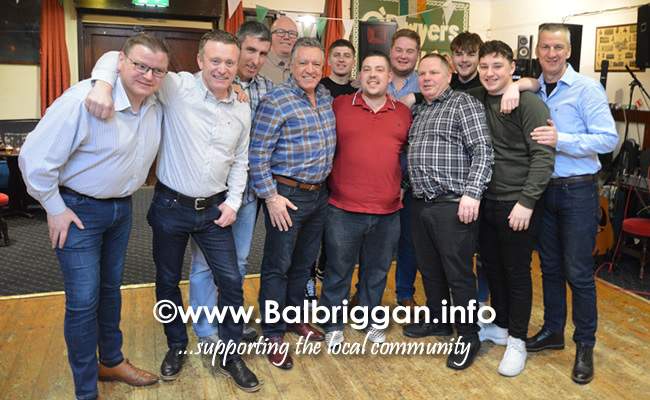 The dancers even took to the floor to perform their group number and their individual dancers so great to see they all remember their moves! 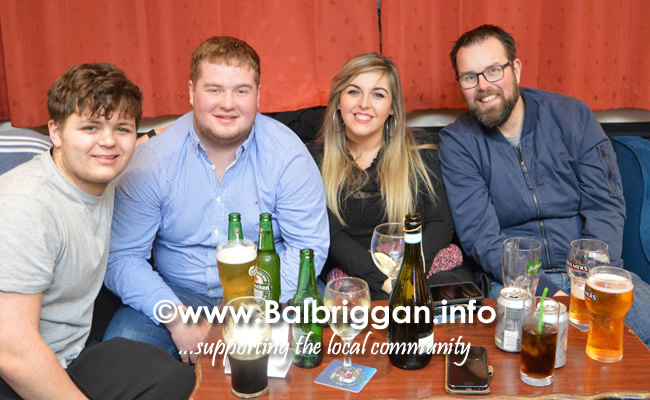 Last year O’Dwyers GAA club celebrated their centenary year and events like this one will ensure that the club is around for future generations so a big well done to all involved.